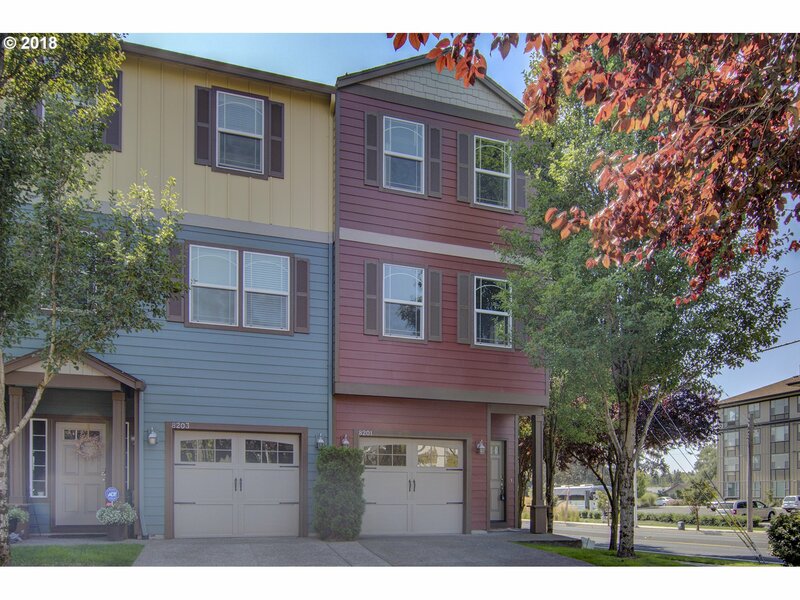 All WESTFIELD PLACE homes currently listed for sale in Vancouver as of 04/19/2019 are shown below. You can change the search criteria at any time by pressing the 'Change Search' button below. "LOW DUES! Convenient location to shopping, freeways. Tall 9' ceilings throughout. Light, bright end unit w/ lots of windows. Main floor features spacious living room, dining room and beautiful kitchen - wood cabinetry, matching stainless appliances, tile floors, gas range. Upstairs- TWO Master Suites. Lower level could be bonus room or additional bedroom. Fenced yard perfect for BBQ and Small Pet."